After Papa Johns made a big show of denouncing black football players who kneel to protest police violence, the Nazis made a big show of declaring Papa Johns the official pizza of the white nationalist movement. 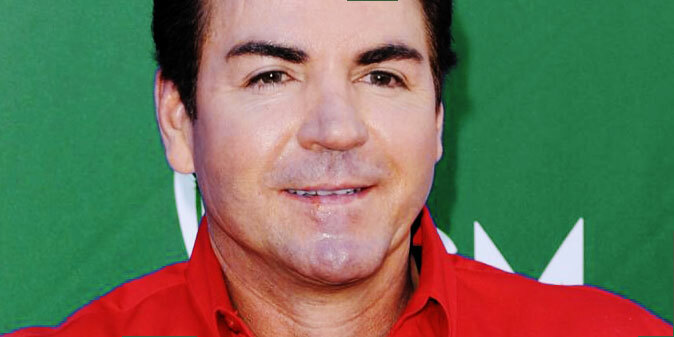 After thinking about this for maybe a day or two too long, Papa Johns has announced that it would prefer it they did not. Loving the idea of conservatives eating Papa John's for the cause.